If you’ve never been in a hurricane before, then you may be unfamiliar with some of the precautions to take in the event of such a natural disaster. Even if you have been in a hurricane or live in an area prone to serious tropical storms and weather conditions like Florida, it can still be helpful to review what to do if the disastrous event occurs. Hurricanes may not be stoppable when they are on their way, but being prepared can help people deal with the impact of the situation during and after it occurs. When it comes to dealing with how to be prepared for a hurricane in Florida, it is in your best interest to prepare for the worst. This could involve you stocking up on enough copious amounts of bottled water and nonperishable goods to last you for a couple of weeks. Canned food is ideal because it can be opened easily and lasts for an extended period of time. Drinks may include bottled water, juices, evaporated milk, instant coffee, and tea. Additional food could include bread, peanut butter, jelly, cereal, snack bars, and more. Anything that doesn’t require being cooked or baked and can last without refrigeration is ideal in case the electricity goes off during the hurricane. It is crucial to keep cash on hand before a hurricane hits because it is possible that ATM’s and credit machines may go offline. The last thing you want is to not have any money for food, travel, or emergencies during the storm. You should also remember to get a selection of batteries together. Batteries will be good for radios, flashlights, clocks, devices, and more. If you don’t have any extra batteries during a hurricane, then you may find yourself in a jam. Load up on batteries and keep them all together in one place. If the power goes out during a hurricane, you will need an alternative method for light so that you can see. Flashlights work great for getting around the house, checking out the basement, and even outside. That is why you should make sure you have at least one or two stocked up in the house with working batteries. Even with a flashlight providing light, it can’t hurt to light a candle when the power has gone out. It will provide candlelit lighting and you can leave it in a common area where you and others are so that you can have a more natural light. Just be careful because you should not leave the candle unattended and need to blow it out if you won’t be near it for a while. You may find it helpful to have a hammer, wrench, nails, screwdriver, and other safety tools on hand. You never know if you will have to board up your home, take any pictures off the walls, or cut wood for a fire. It is better to be prepared and safe than sorry. Because you never know what troubles you may find yourself in with the power out and winds going at least twice as fast as the speed of your car on the highway, it is smart to keep band aids and an entire first aid kit in your home. Whether you find yourself with a scratch, deep cut, or in need of rubbing alcohol on a injury, it can be a good idea to have the emergency materials ready and on hand. In the event of a hurricane emergency, you may need to hear what is going on. If the television is not working because the electricity is out or other technology devices are not charged, then a radio that primarily runs on batteries is essential so you can get updated on what’s happening. If you have or can get a portable phone charger, it may be a good idea to hang onto it during a hurricane. Beforehand when the power is on, make sure it is fully charged so that when your phone begins to run out of battery and there is no working power, you can charge it on there. Above all, one of the best ways that you can be prepared for hurricanes is to have a backup home standby generator. This will allow you to have power even when the electricity has gone out. It is a great back up so that you can leave the news on television, get hot water, and charge your phone. 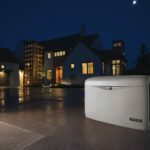 You may know that it is a good idea to have a home standby generator, but feel clueless as to where you can find the best, most reliable home generator. Empower Generators is a leading certified generator installation company dedicated to serving both residential and commercial locations. Whether you need a generator for your business, a residential home standby generator, or a portable generator, Empower Generators is the place for you! We pride ourselves in being the best one-stop location for all alternative power sources. 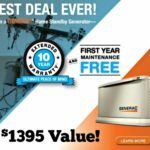 With the many choices provided, the best generator option for your residence provided by Empower Generators is the standby generator product because it has the greatest power outputs, instantly repowers the home just seconds after a power outage, and has an easy to understand control panel for accommodating. At Empower Generators, the quality of each product is of utmost importance to us. 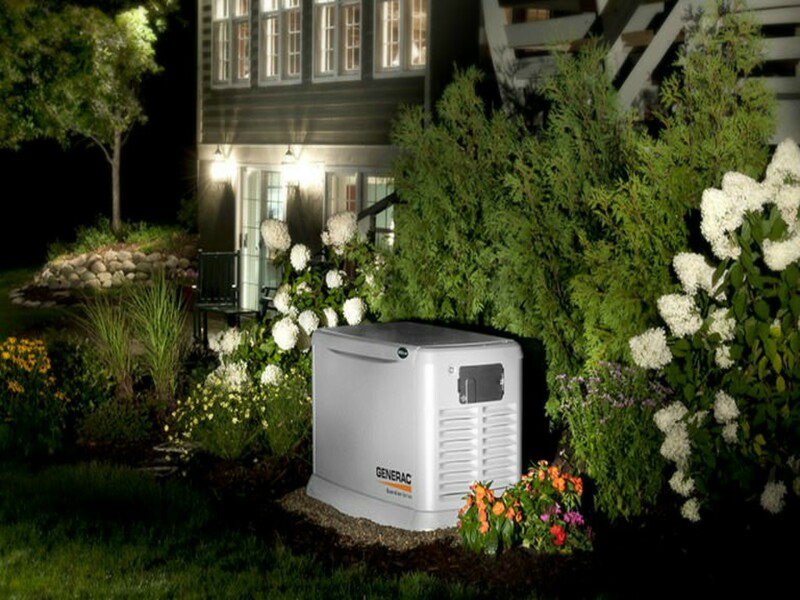 We are proud to say that our home generators can be the necessary help you need when and after a hurricane has hit. To take a look at the home generator options, contact us Empower Generators today.